The last hypercar from Mercedes was the legendary Mercedes Benz CLK GTR. It was able of doing a lot, and cost a lot too. After the Belgian GP, from “a high level source at Mercedes AMG”, confirmation came to Top gear that the hypercar is coming. 2017 is the 50th birthday, so it could be a good project to mark the dates. After The AMG GT, and the C63 AMG, Mercedes is allowing production to another car from AMG division, it is said to be a hypercar, with many F1 characteristics, especially for the engine, it could be powered by three electric engines and a thermal F1 engine, exactly the internal combustion engine that is powering the W07 Mercedes car. Coupled with MGU-H and MGU-K units, this engine produces 730 bhp. 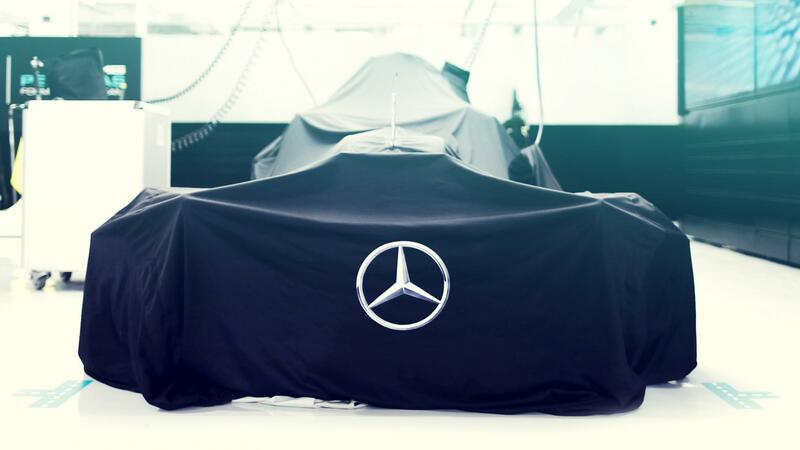 AMG CEO confirmed that the car will be fighting against Porsche 918, Ferrari LaFerrari and McLaren P1. About the body, it may be a monocoque, carbon-fiber body, with weight reduction to achieve power to weight ratio 1:1. The body could be similar to Aston Martin and Red Bull fruit of collaboration the AM-RB 001 with more class, and more sensual touch from Mercedes. It could also feature Mercedes technologies like the magic body control, active body control, rear-wheel steering, and even newer. The revealing depends on how fast the minds at Stuttgart are working.